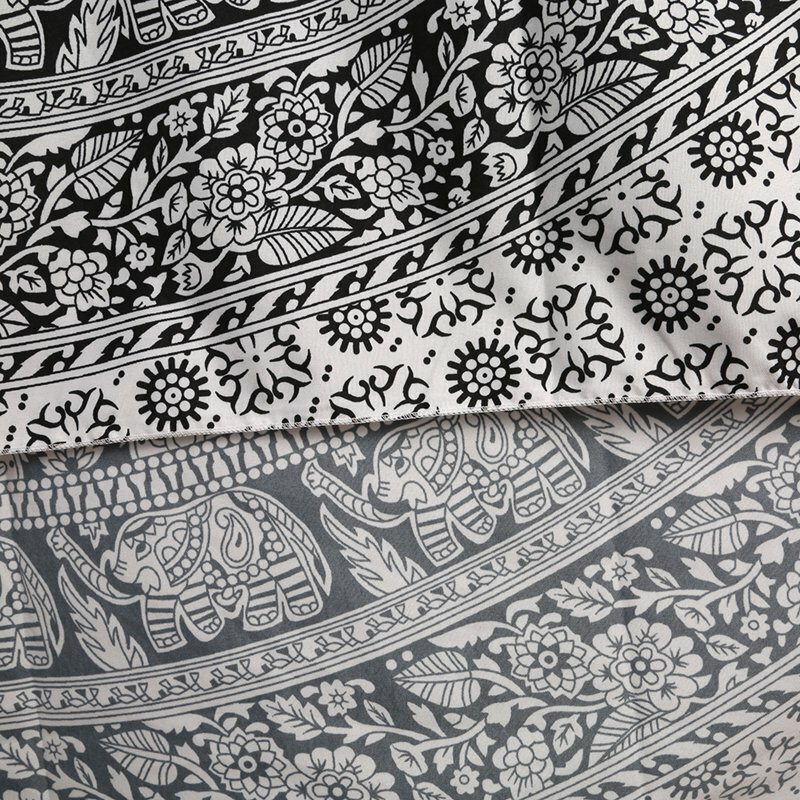 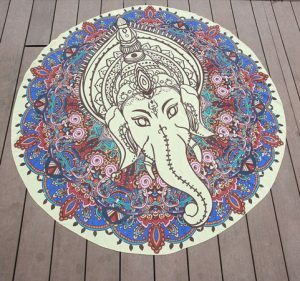 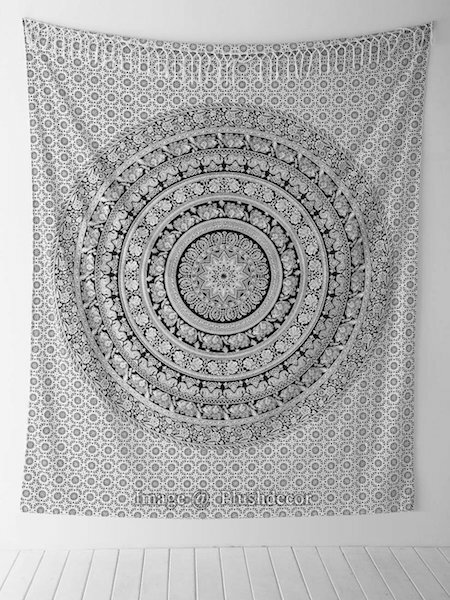 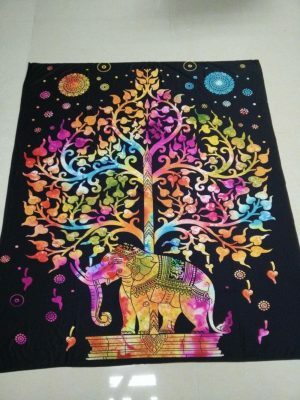 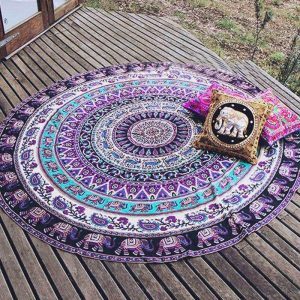 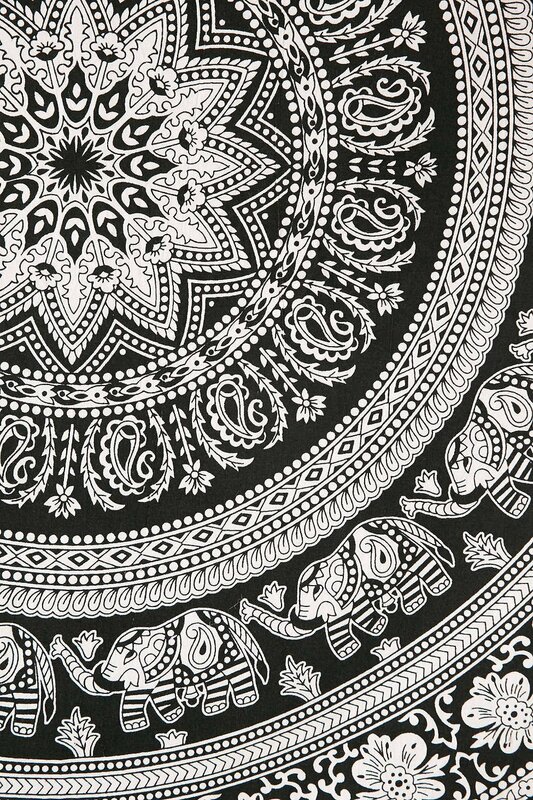 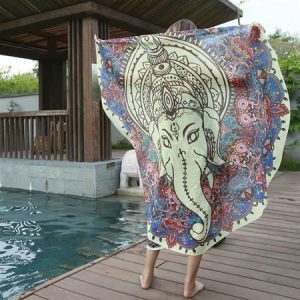 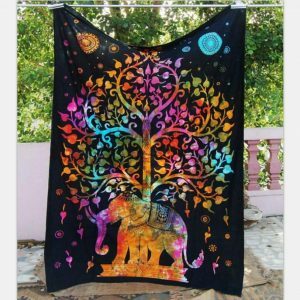 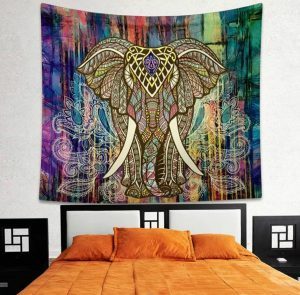 This beautiful Magical Thinking Floral Elephant Tapestry crafted in soft woven cotton. 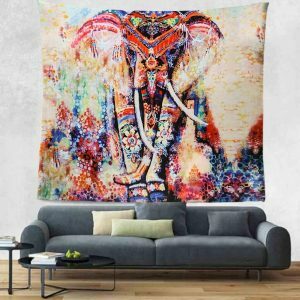 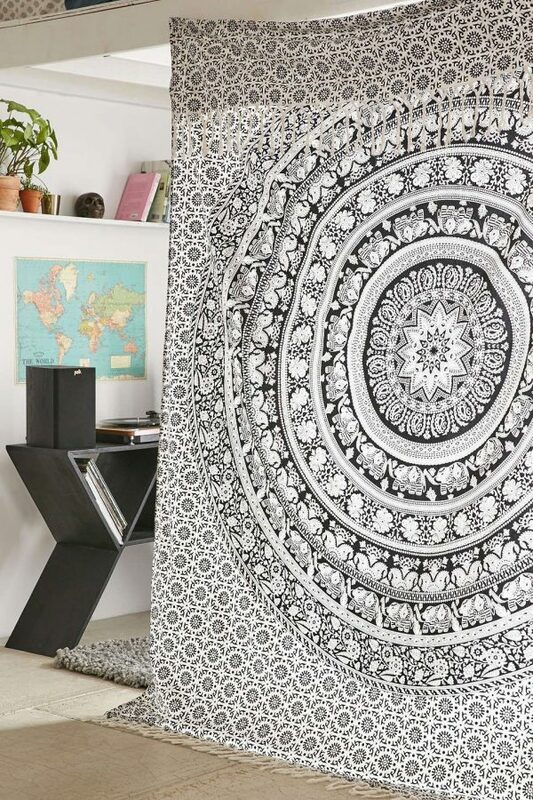 Adds a unique bohemian touch charm to any living space in your home. 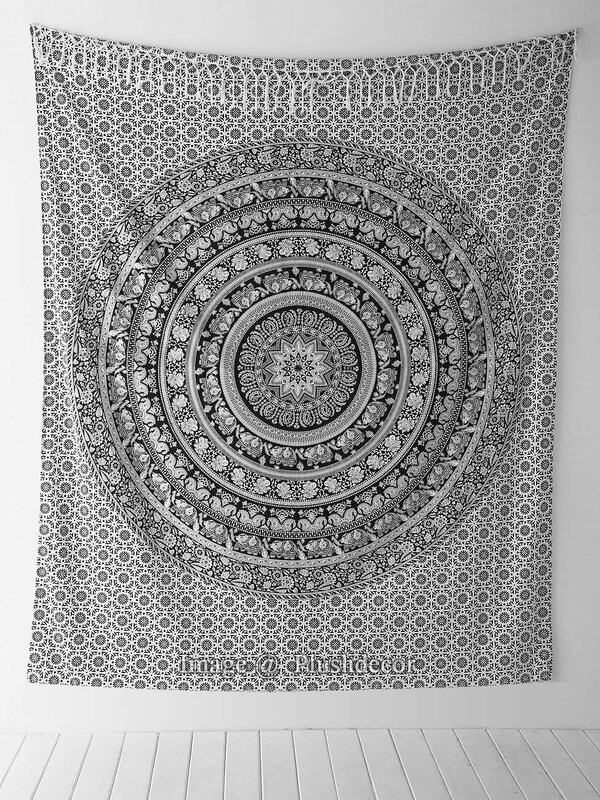 Multi-usage as a beach towel or picnic blanket. 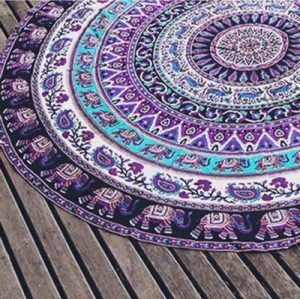 Brighten up any space with this medallion tapestry handmade in India.